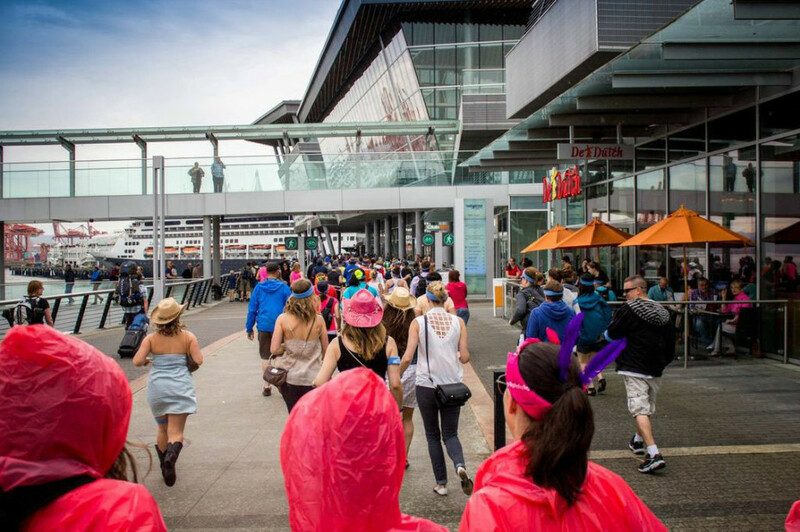 You are here: Home » Events » Burrard Landing in the Summer! 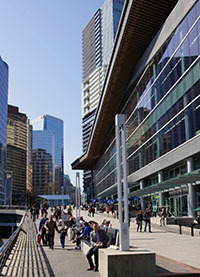 Burrard Landing in the Summer! Burrard Landing is quickly becoming one of Vancouver’s most exciting venues for outdoor events and the city’s best restaurant patios. 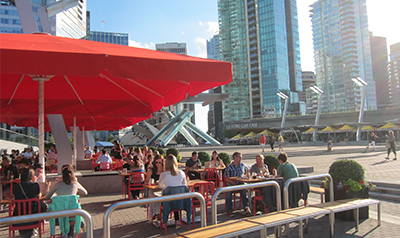 With a number of activities taking place each week, as well as a wide array of restaurants, bars, shops and services, it’s no wonder that there are people visiting Burrard Landing at almost all hours of the day. 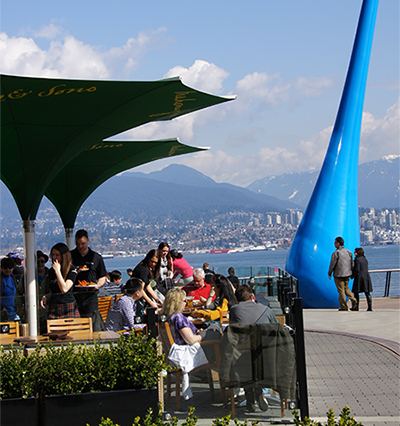 Burrard Landing is proud to be home to top restaurants with stunning outdoor patios, including those of Cactus Club, Mahony & Son’s, De Dutch, Bellaggio and the newly opened Tap + Barrel. 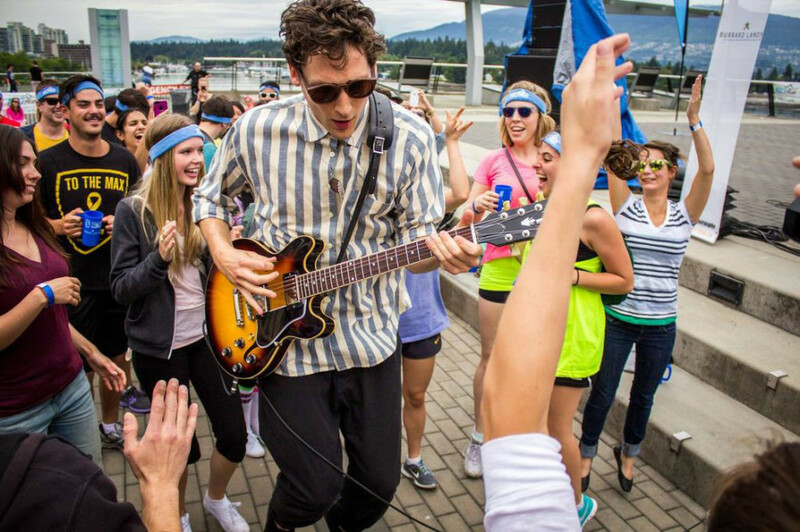 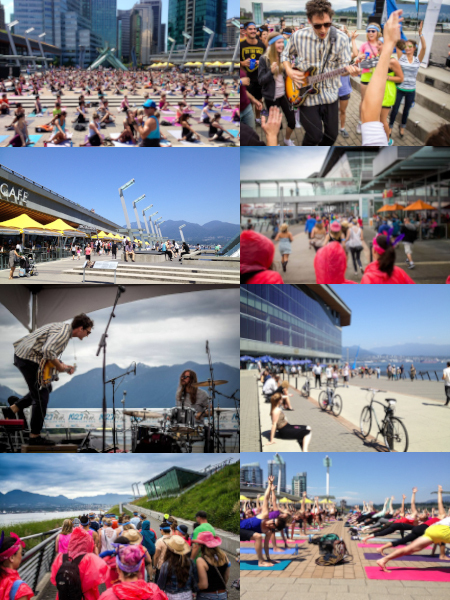 Some of the events that we’ve had with fantastic success with this past summer include Friday noontime concerts hosted by the PEAK, quirky mini-marathons in bright spandex, and lululemon’s free outdoor yoga classes on Wednesdays (over 300 participants weekly!). 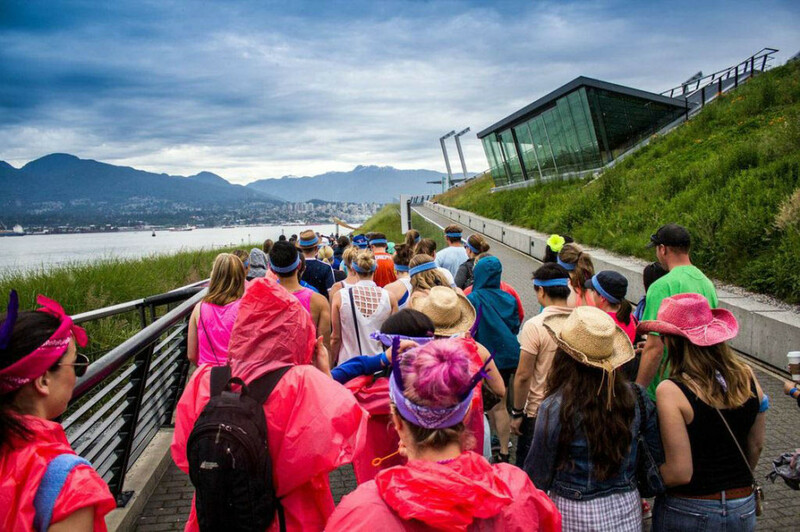 Be sure to come down and visit Burrard Landing, and keep checking our website for announcements for events throughout the year!